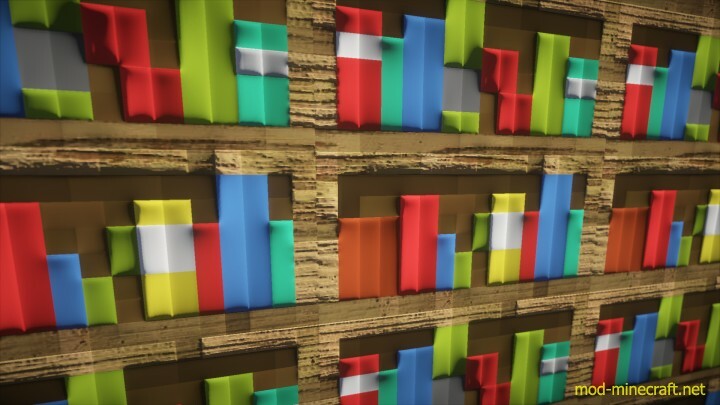 The Default 512x Texture is a rather peculiar texture pack that’s been created specifically for those people who don’t want to change the defining look of even a single element in Minecraft’s default visuals but still want to improve the way they’re actually designed. 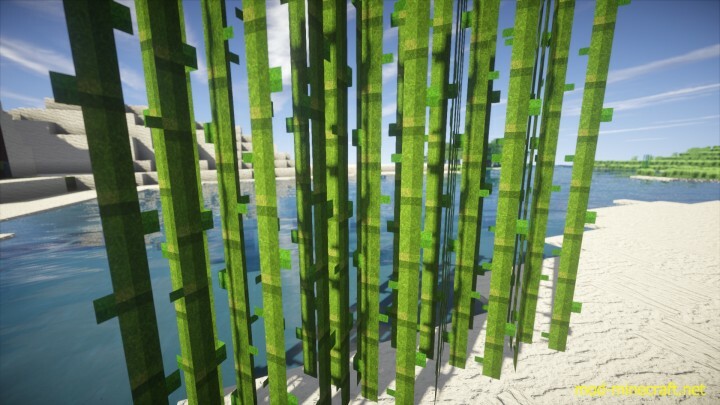 You can even tell from its name what the Default 512x Resource Pack has been designed to do. 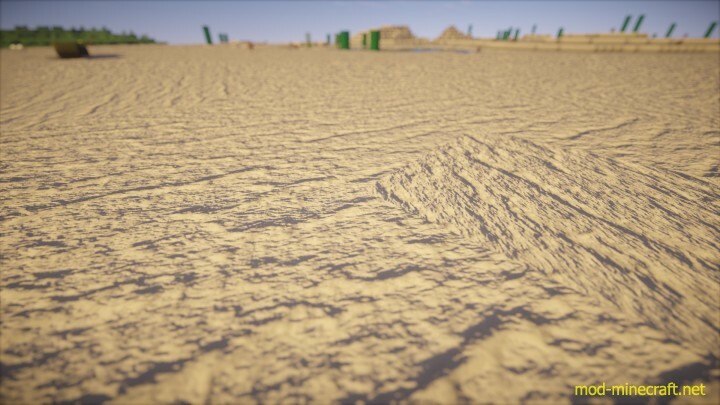 It basically takes all the vanilla Minecraft textures that usually have a low resolution and reworks them into textures of a much higher resolution without actually changing anything about them like their colors, art style and such. 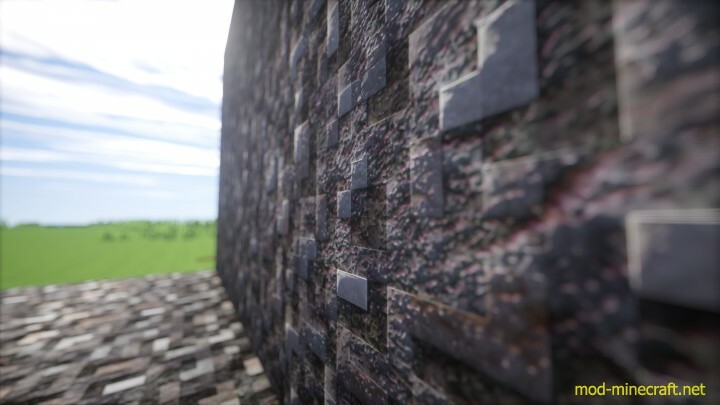 Minecraft looks incredibly realistic with the Default 512x Texture mainly due to the fact that the level of sharpness in the textures is absolutely insane. 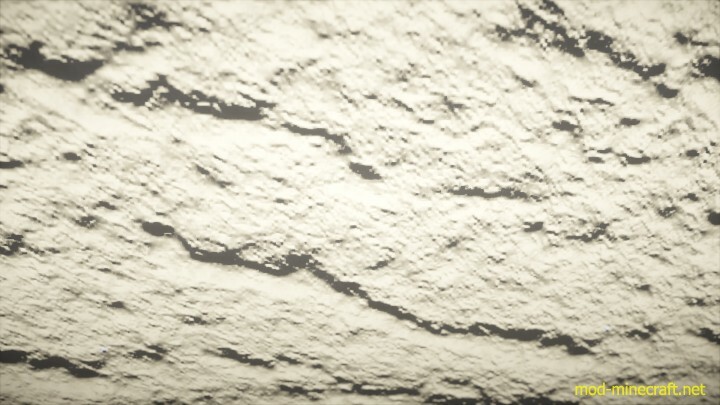 Normally, even when textures look good from far away, they tend to become quite blurry when you walk up close to them, but the textures of this pack will look highly sharp and heavily detailed no matter how closely you look at them. 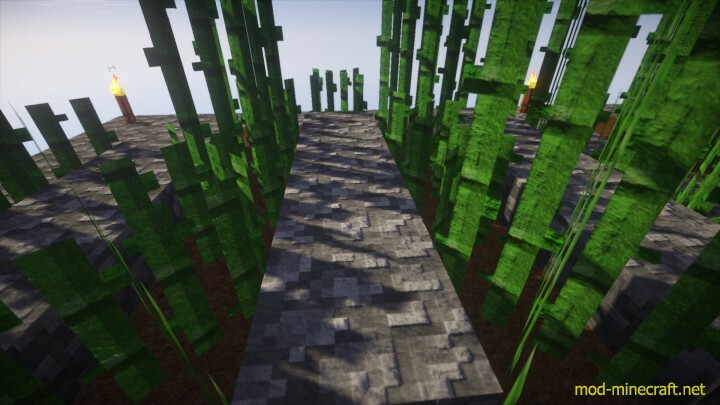 The phenomenal textures coupled with the traditional art style and colors of Minecraft make for an excellent combination and, therefore, a very memorable visual experience for the players. Of course, while having a resolution as high as 512×512 surely has its perks, it does have its downsides as well. 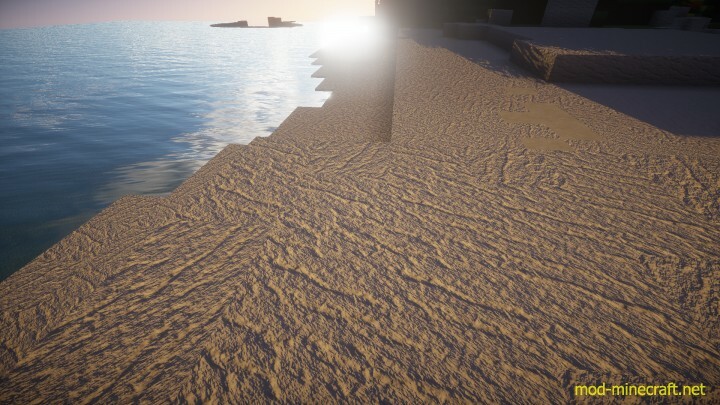 The primary issue with Default Minecraft Texture 512x is, of course, the fact that not all players will be able to run it. 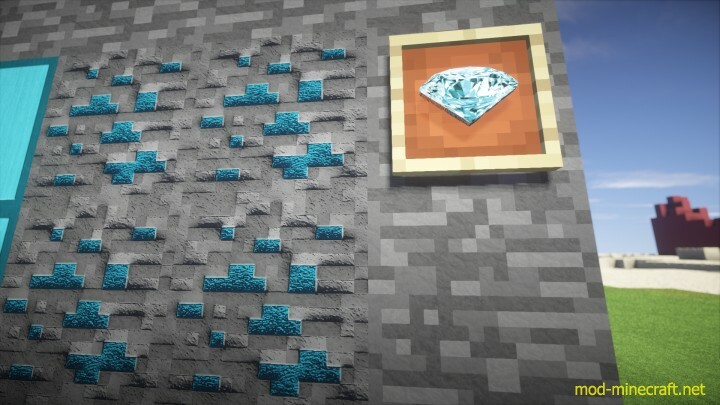 Running such high-resolution packs requires a top-end PC, and not all Minecraft players have access to that. However, if your machine is capable of running the pack, then you’re definitely in for a very nice time. 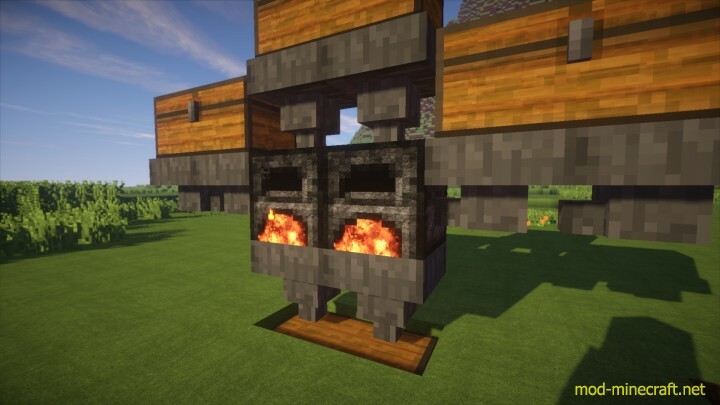 The pack is also fully compatible with Minecraft 1.9. How to install Default 512x Texture Pack?